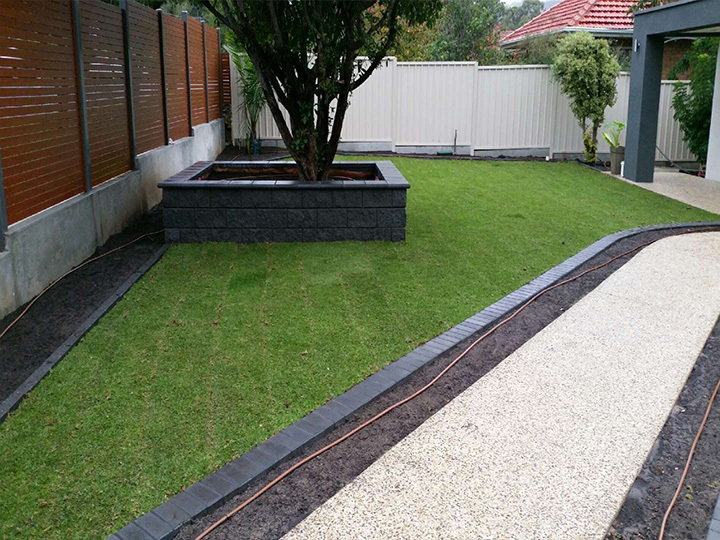 At Instant Lawns Adelaide, all staff members come equipped with certificates in Horticulture, Lawn Management and Landscape Construction so we are able to provide you with a beautiful garden that is designed to your property and increases its value. We understand plants, their life span, their heights and sizes, and their water usage. 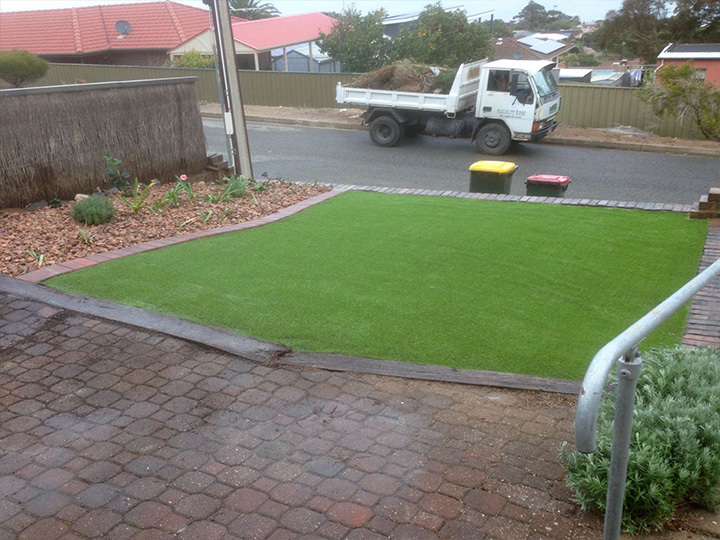 This allows us to install an irrigation system that suits your garden and your lawn’s needs, so they always look like the best on the street with minimal cost. 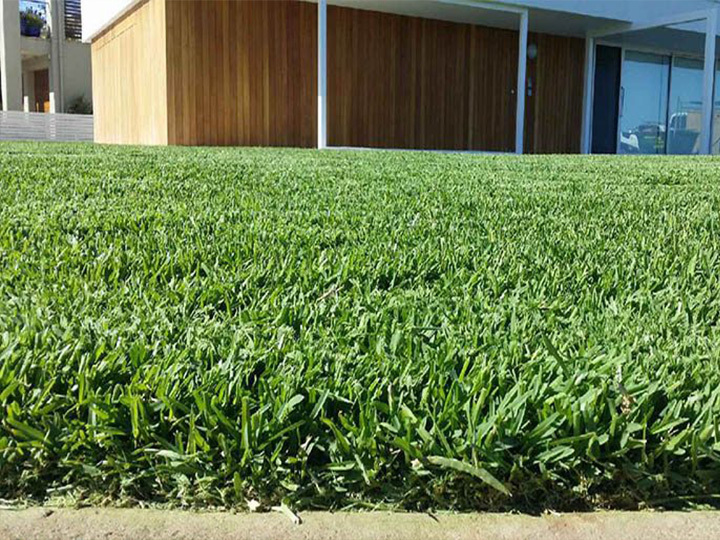 Services that we can provide : Complete Desing & Installation, Plant selection, Instant Living Lawn, Synthetic Lawn, Irrigation Systems, Timber Slat screening, Living Hedge Screening, Mulches, Pebbles & Moss Rocks. This is just a small selection of installs as we can provide pretty much everything that is imaginable. We are more than happy to work with budgets and use alternative products to ensure your vision and outcome is reached at an affordable price. 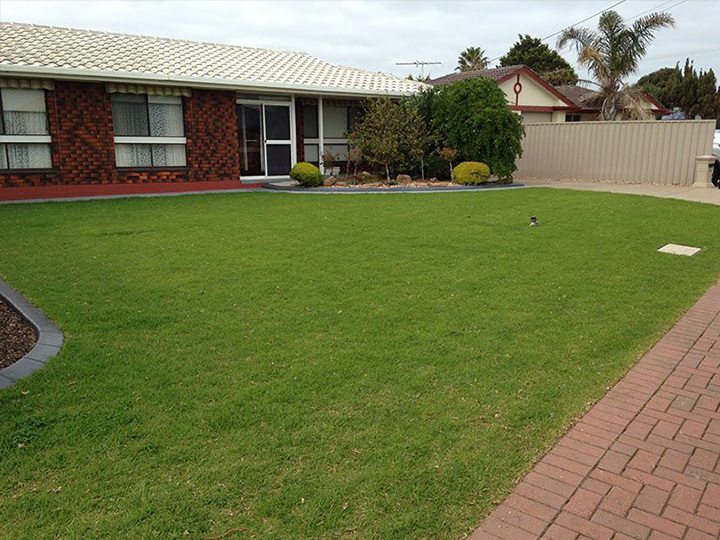 At Instant Lawns Adelaide, we have access to the World’s best technologies in watering systems, so you are able to maintain a healthy lawn while wasting minimal water and money. We are able to install the most efficient in pop-ups and subsurface drip irrigation systems that can be connected to either the main water supply or your own rain water tank. 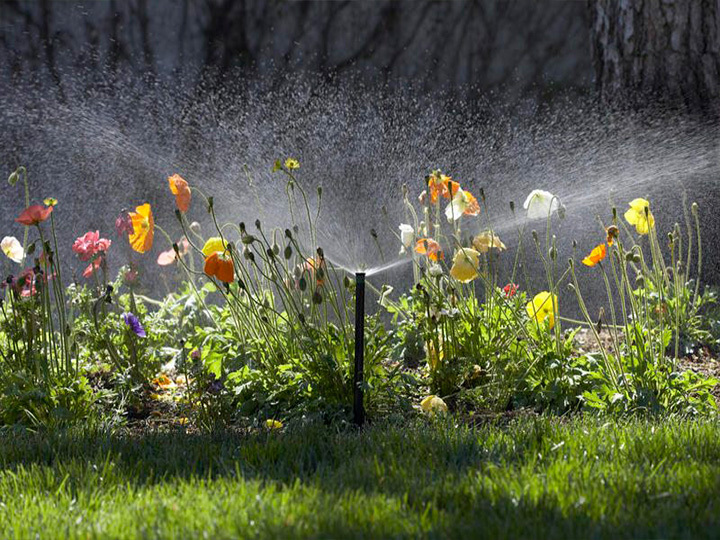 We ensure that your new irrigation systems are eco-friendly as well as efficient. Most of the irrigation systems that we install are Hunter designed controllers and Hunter MP Rotator (pop-ups), PGP (pop-ups) and Techline Drip Line for our subsurface irrigation system installations. 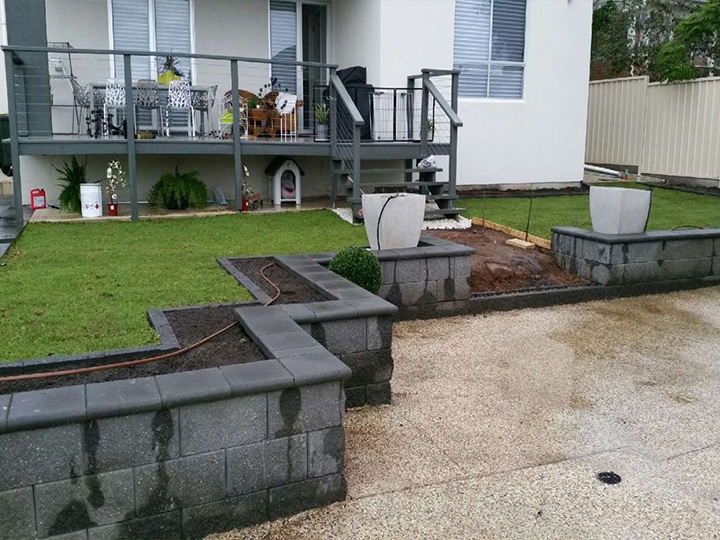 Depending on what you need in your home, we are able to install rainwater and pump systems, manual systems, systems that you can operate from your laptop or other device, garden bed irrigation as well as many other systems. All of our installations are automatically covered by a 12 month parts and labour warranty just to give you a little extra peace of mind. 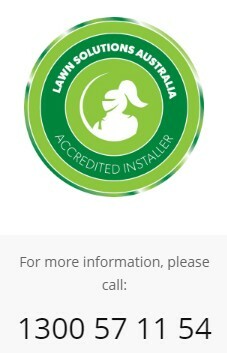 We service the whole Adelaide metropolitan and surrounding areas and have clients in and around the following suburbs and districts but as our business is growing it will extend – Mt Compass and Sellicks Beach, Aldinga Beach and Maslin Beach, McLaren Vale and McLaren Flat, Seaford and Port Noarlunga, (Old) Noarlunga and Christies Beach, Morphett Vale and Woodcroft, Aberfoyle Park and Flagstaff Hill, O’Sullivans Beach and Hallett Cove and everywhere in between.